The Kooks have been steadily cruising for YEARS now. Like no doubt, if I were a celeb I would wanna be the bass player in a band like the Kooks. You travel, you consistently get a paycheck for one night for an amount greater than my entire net worth AND no one ever recognizes you. Sure it might get depressing at first, being famous and still having these peasants walk by you and not recognize your greatness, but I bet Ariana Grande is kicking herself for not going the Daft-Punk-anonymous-helmet route with her career now, considering her leaked nuuuuuudies and the fact that she can't go and grab her Starbucks Hazelnut Frappachino (she's like 14, what else would she order at Starbucks??) without her face caked with makeup and her hair in a ponytail tighter than a Romanian-gymnast's. Anyway, so yeah, long tangent aside, being a Kook would rock pretty much. AND, they still continue to create solid hits, like "Sweet Emotion", off their newly-released 4th album. They pair their classic eclectic electric guitar with an attention-grabbing hook and some contemporary distorted vocals. The ending kind of sounds like they forgot to hit the "end record" button and got the pianist practicing, but w/e, i guess it's cool. It's also just a refreshing breathe of fresh air from all the electronic in the music world today, and it takes me back to a simpler time. 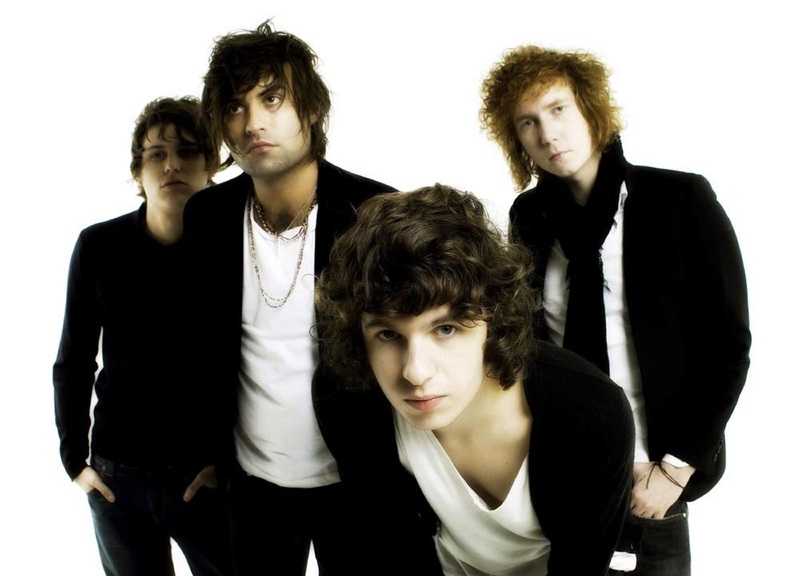 Like if the Kooks had been formed in 2k14, their name would have probably been the k00k5 and then you would find NOTHING about them on this blog just because of their douche-bag name. The only time letters and numbers should be mixed is passwords. END OF STORY.